Zorada B. Pennington Riddle, age 87 of Keokee, VA was born Monday, September 21, 1931 in Keokee, VA and passed away Thursday, November 29, 2018 at Holston Valley Medical Center in Kingsport, TN. Zorada was a retired telephone operator for AT&T and loved all aspects of life. She is proceeded in death by her parents Bradley and Bertha, two spouses, brothers Hubert Pennington, Fouriner Pennington, Uhle Pennington, Zen Pennington, Ufa Pennington, infant brother Buford Pennington; one sister Sue Kelly and one grandson, Beau Cauldill. 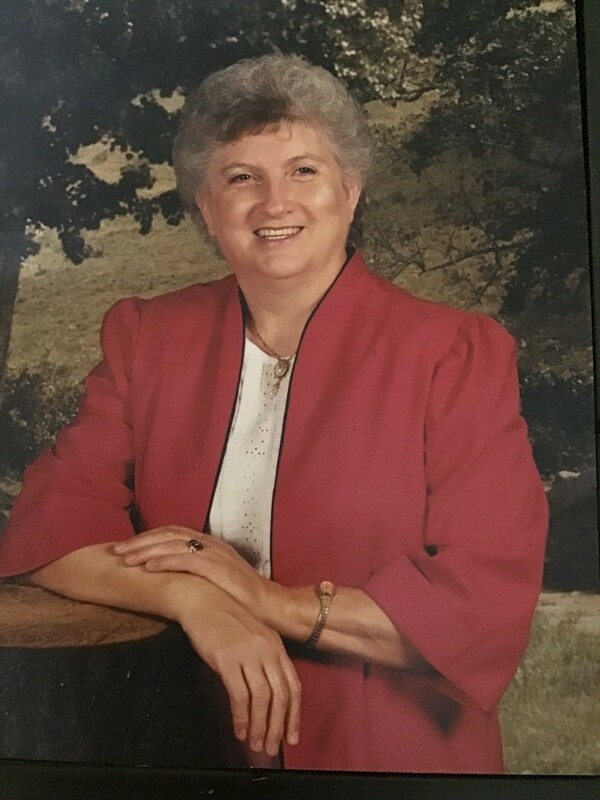 Zorada is survived by three sons, Allen Caudill of St. James City, FL, Aubrey Caudill and wife Cindy of Adairsville, GA, Randy J. Caudill and wife Pippa of Grant, FL and one daughter Sandy Bailey of Keokee, VA; two sisters Guinalda Bates of Owensboro, KY, Otella Call of Elizabethton, TN; five grandchildren and six great-grandchildren. Also several nieces, nephews and many friends.